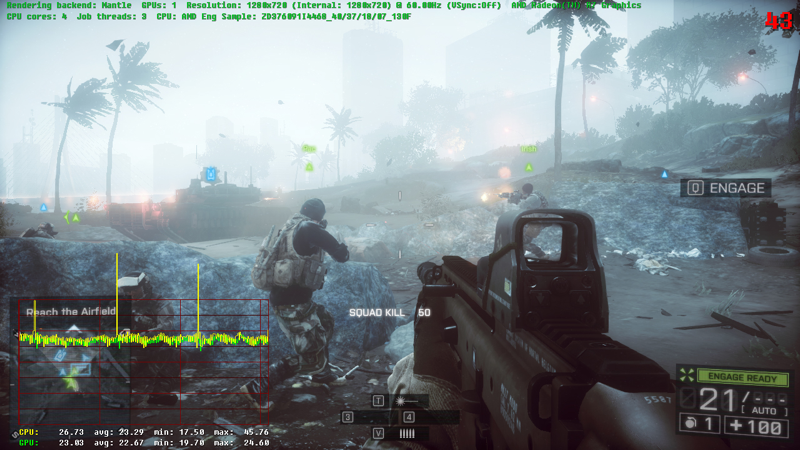 The biggest news for Mantle since being announced as a method of improving performance in games by allowing them to use your CPU and GPU more efficiently, has been support from DICE's Frostbite 3 engine (and by extension, Battlefield 4). 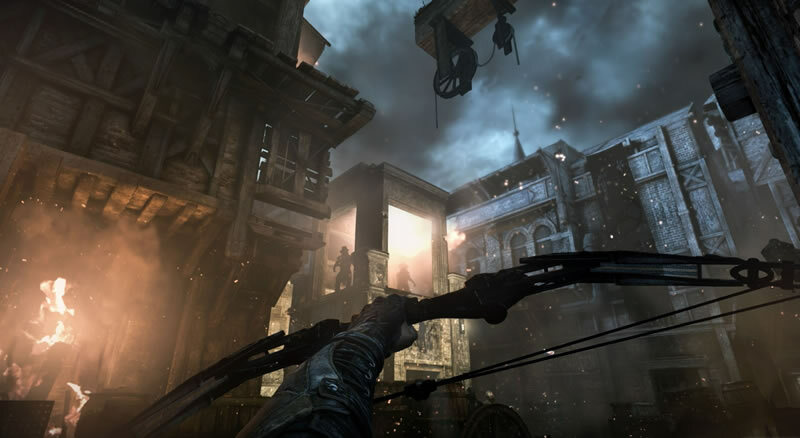 Recently that support expanded to Eidos' Thief, while Crytek revealed at GDC 2014 that CryEngine will support it too. AMD says its latest update is of "tremendous benefit to a large cross-section of the gaming public" so we are keen to check it out. Despite being built with the aging Unreal Engine 3, Thief touts some cutting edge rendering techniques that have put the game on our radar. Thief's built-in benchmark appears to do a good job of demonstrating a worst-case performance scenario, so if your system can average 60fps in the benchmark you should enjoy perfectly smooth gameplay from start to finish. 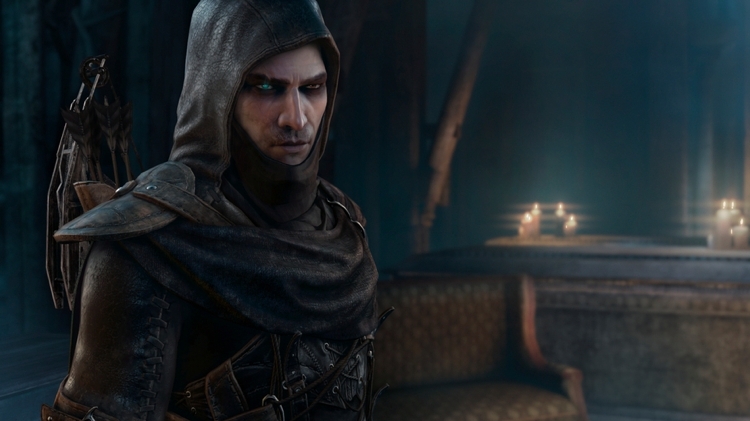 Thief developer says the gap between console and PC has "massively reduced"